Alan Novelli: April 2019 - Dinorwig Power Station. Dinorwig Power Station also known as Electric Mountain choose image for their Display Hall. 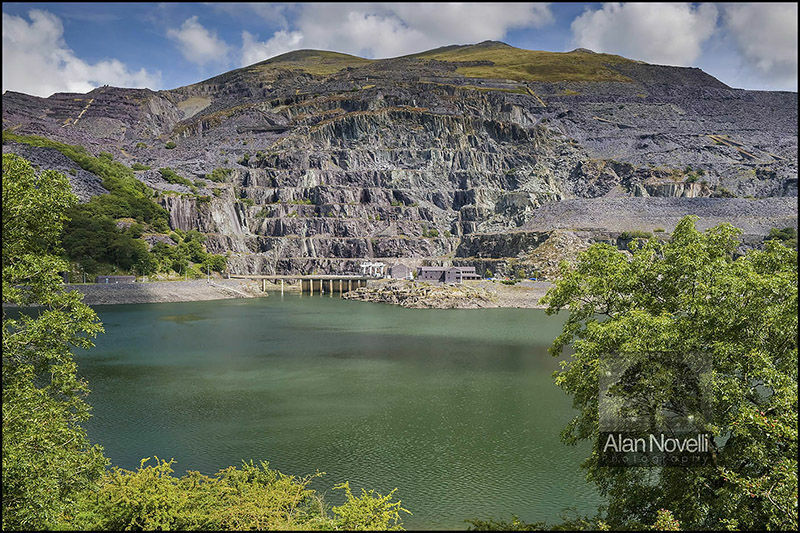 The popular visitor attraction of Electric Mountain run by First Hydro Company and in operation under the old Dinorwig Slate Mine in Snowdonia National Park has chosen one of my images for large display use in their newly refurbished Display Hall. The image looks over Llyn Peris towards the power station and Dinorwig. The Refurbishment has been carried out during the quiet winter season and should be open to the public shortly.